Sometimes there are technical limitations that we have to face with and find solutions to. That's what happened to me lately at a customer site when no DHCP service was available, and they insist of using SCCM task sequence to deploy images. To my surprise, the task sequence failed soon as the computer restart after apply operating system step. Quick investigation discover that network settings did not retain from WinPe to the operating system. To resolve that issue, I used 3 simple steps from MDT (Microsoft Deployment Toolkit). So first integrate MDT to SCCM console (if its not integrated already). Thats it, now the static address will be preserved to the operating system. 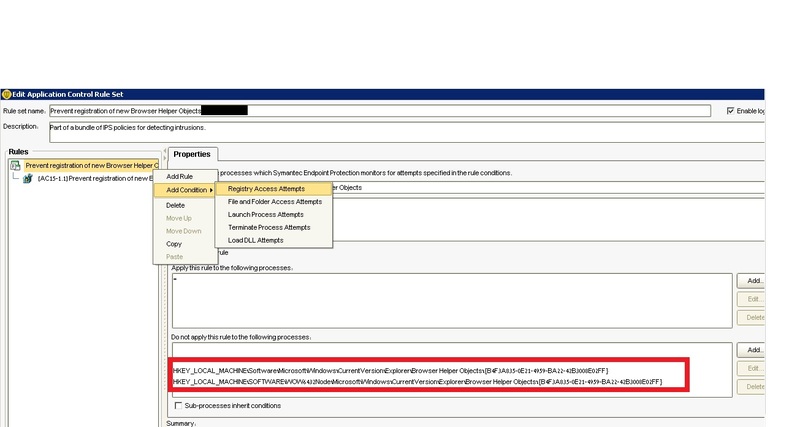 Recently, I have been asked by one of my customers, for computer name checks against Active Directory before setting it in SCCM task sequence for new computer deployment. Searching the web didn't came up with any results, and since the request sounded really reasonable to me, I decided to take the challenge. My solution had to be secure. meaning, password cannot be written in clear text or any other non-secure method in any way. Enable PowerShell in boot images. Create a package that copy's Active Directory module files to the boot image, and run it in task sequence. load PowerShell form for prompting computer name selection. 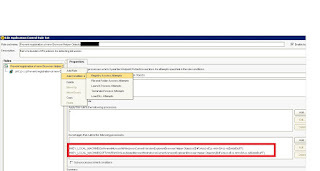 Import Active Directory module, securely connect to Active Directory and check the name against Active Directory. Set computer name as OSDComputername TS variable (assuming that the name not exists). Recently I've got an issue with SCCM agent couldn't install any office update. Sometimes you have to change password for important user (like administrator account). Changing password for this kind of user is a project in its own and should be done with extra careful. 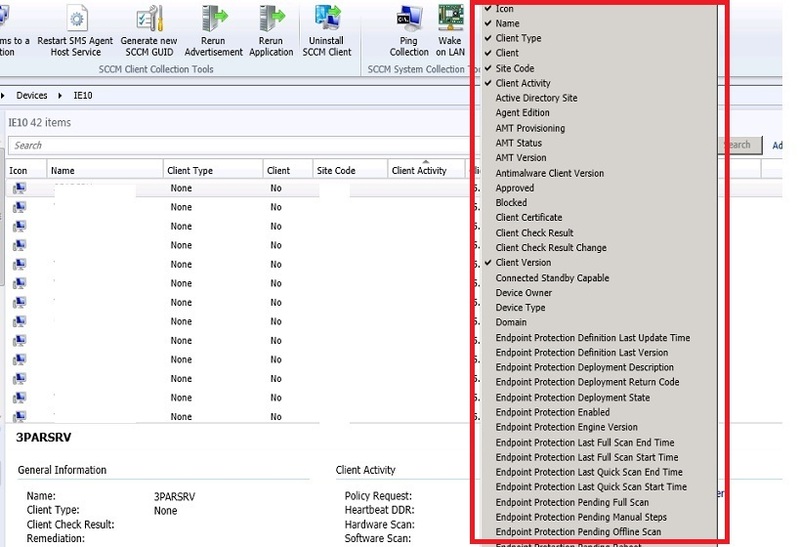 With Compliance Settings feature in SCCM, its easy to find where this user runs a service. New client installations (via push\manual\OSD etc.) will include the update automatically. User cannot sync with new device. 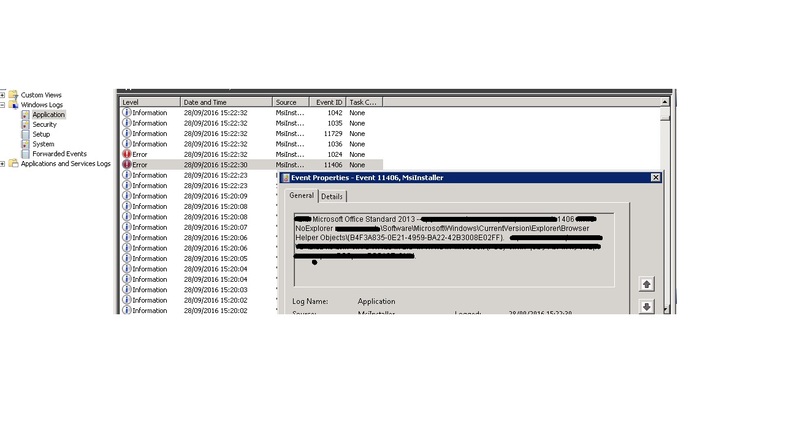 Administrator cannot remove Active Sync device from user. Both issues came from the same user, that was restored from backup couple of days before. 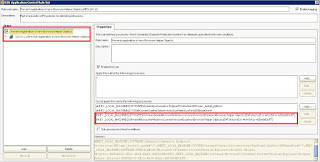 First issue was fixed by adding inheritance permissions for the object in Active Directory Users and Computers and in ADSI Edit. from some reason the backup software didn't set this automatically. SCCM Cumulative Update (CU) consider to be a non major update to the system. due to that fact, updating the primary site server will not automatically updates the clients. In addition, there are post tasks to complete. In this post i will cover how to update SCCM server and clients with CU and other post installations. Sometimes it is necessary to exclude some updates from automatically distribute to clients. 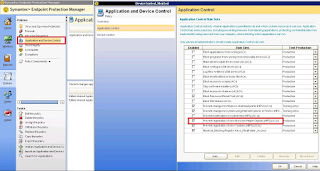 When using Automatic Deployment Rule (ADR) in sccm 2012, all updates that meet the criteria that was configured will added to the associated software updates group, and will be eventually distribute to clients. Find the desire ADR, under Software Library node go to Software Updates -> Automatic Update Rules. In the ADR properties, go to Software Updates tab and add a Title with - (minus) and the name of the update you would like to exclude. Recently i faced an issue with SCCM 2012 R2 server and client push installation. (From my research it can be relevant to SCCM 2012 SP1 too). 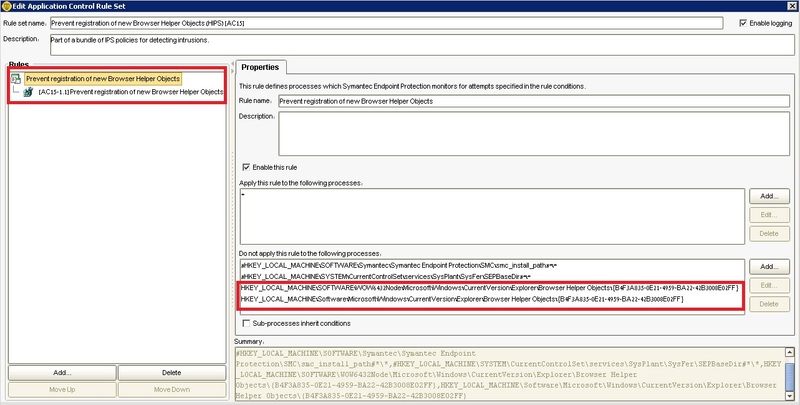 When configuring client push installation to servers and workstations as in the picture below, an error in CCM.Log stared and client fail to start installation on server type objects. 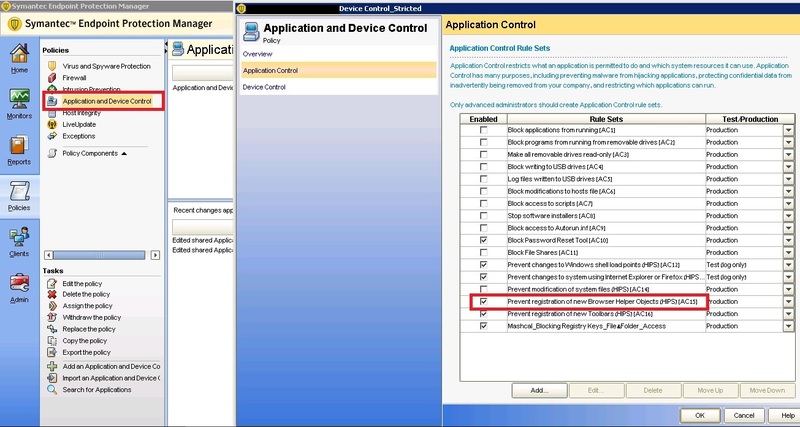 In many situation i was needed to exclude specific computers (mostly servers), from getting SCCM client to be installed after configuring site-wide automatic client push installation method. There is an option for editing the registry and add ExcludeServers list with all computers names that SCCM client shouldn't be install. Basically, adding the ExcludeServers list with computer names will sets the install flag for that resource which prevent from the client to be installed automatically. o ICMP (ping) from server to client. o BITS service needs to enable. Lately I was needed to deploy custom Windows 7 image with SCCM 2012 (2007 should be the same). In my search over the internet I didn't found any full guide that goes through all the required steps, so I decided to document it. · Upgrade Windows XP with new Windows 7 image. · Backup domain profiles only (except My Documents). · Do not backup files on drive D.
· Move computer to different OU. My name is Idan Vexler. I'm working in IT industry since 1999, with focus on Microsoft environment and specialized in Active Directory, SCCM and Exchange.